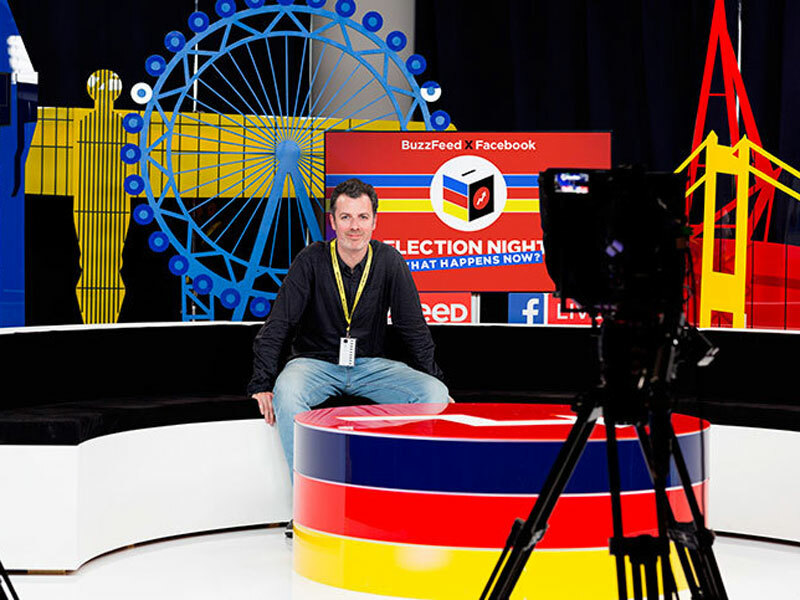 HOW CAN I CREATE A DYNAMIC LANDSCAPE OF BRITAIN FOR THE ELECTION? 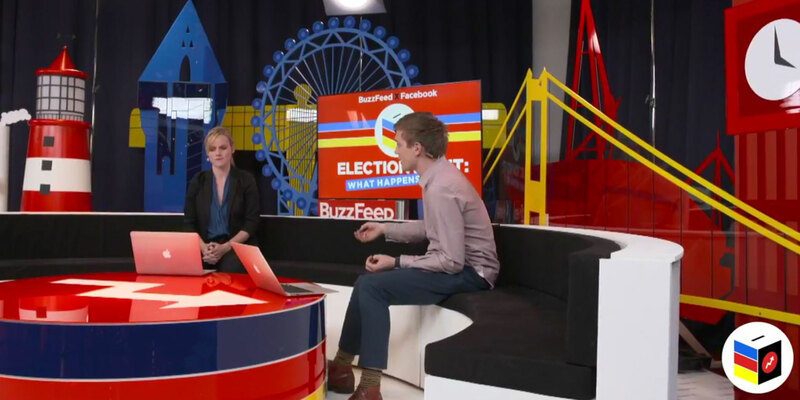 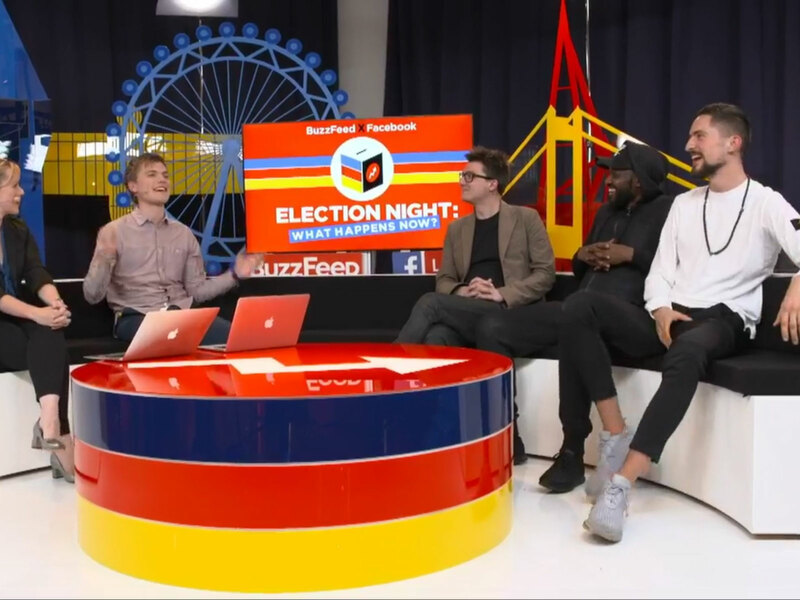 During the 2017 election Buzzfeed did a live streamed coverage on facebook, to try and engage with young voters. 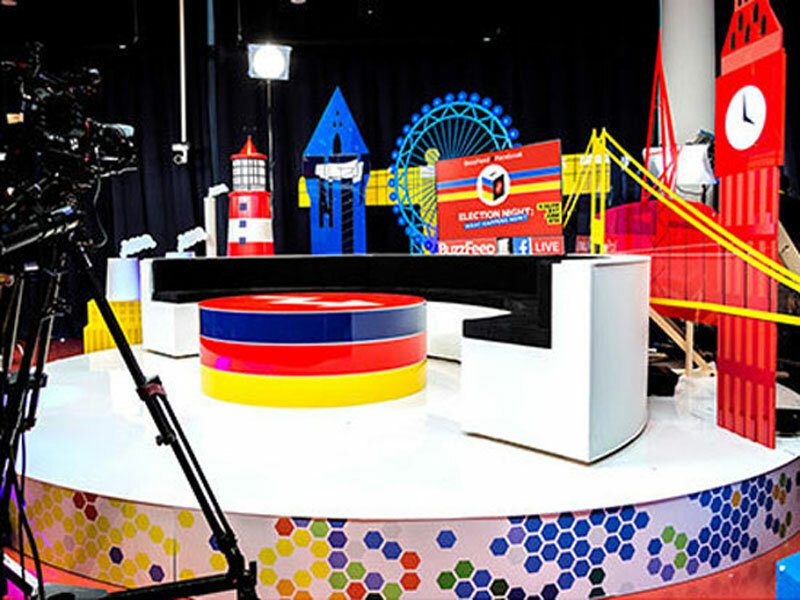 Whilst working at Made Workshop, I was tasked with bringing their concept for the set to life, as well as designing a sofa for the presenters and their guests to sit on and a coffee table. 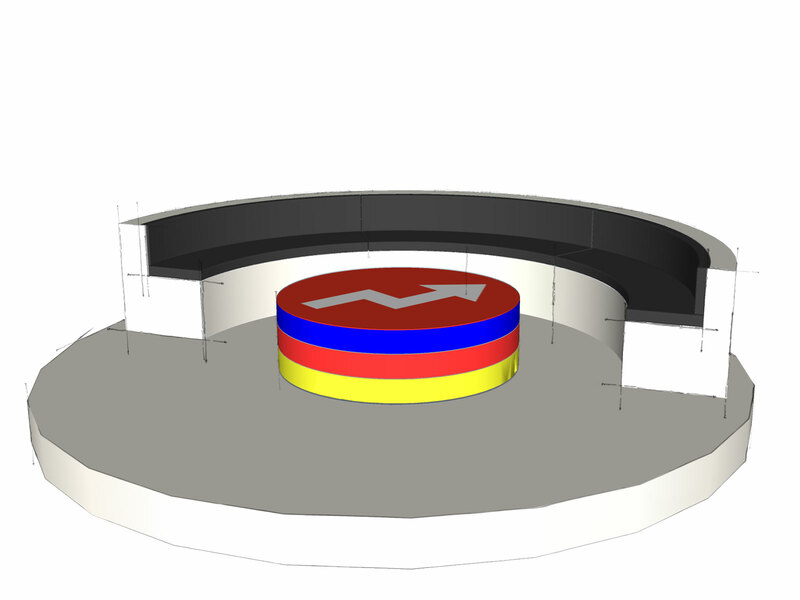 Using Rhino, designed and constructed all the elements, before getting all the elements ready for manufacture.